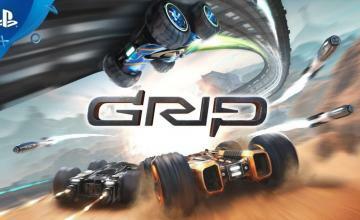 GRIP Combat Racing was released earlier this month on modern platforms. 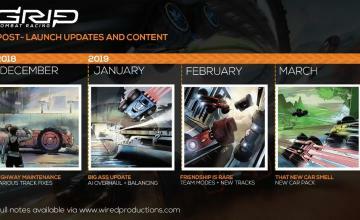 The game packs in 22 tracks, 15 cars and multiple weapons for those cars to use against each other as they battle tor supremacy. It was also one of the few recently-made games that contains a split-screen mode for old-school, everybody-in-the-room multiplayer races. Critics took kindly to it, and publisher Wired Productions Ltd would like everyone to know this. That’s why they created this new “accolades trailer” showcasing the most positive critics’ quotes they’ve received regarding GRIP. 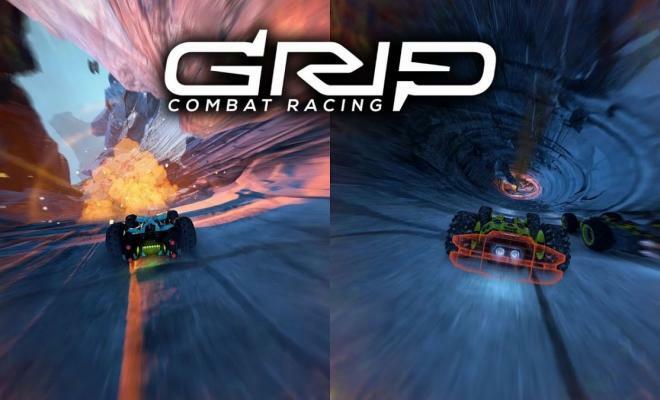 GRIP Combat Racing was released November 6 for Playstation 4, Nintendo Switch, XBox One and PC. It’s also part of XBox Game Pass.